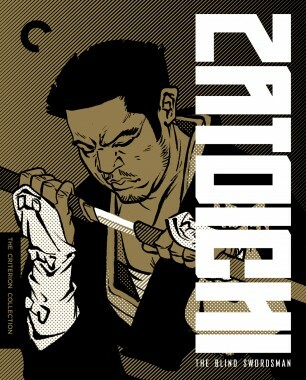 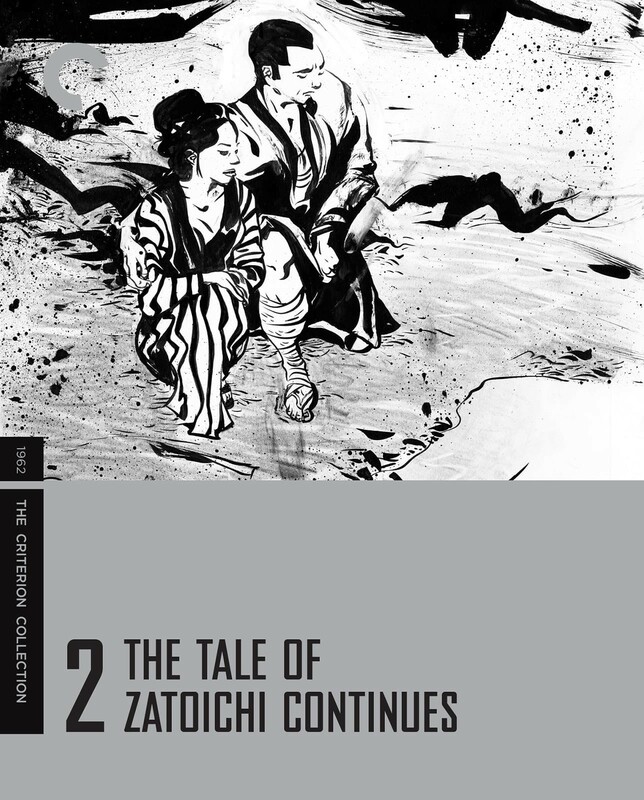 The Tale of Zatoichi proved so popular that a follow-up went into production the same year. 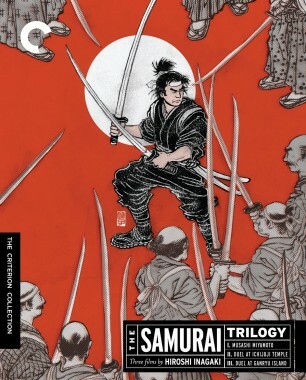 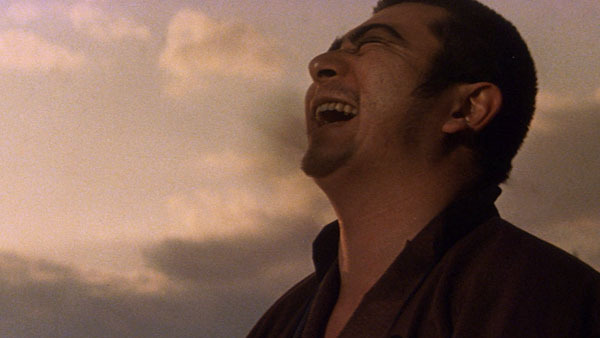 Here, Zatoichi is hired to give a massage to a powerful political official who, he discovers, is mentally ill—a secret that the nobleman’s retinue is determined to keep at any cost. 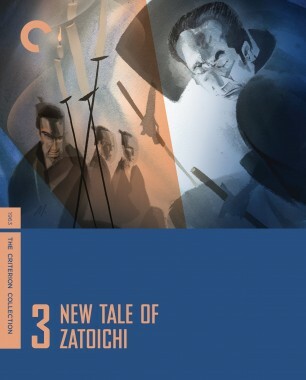 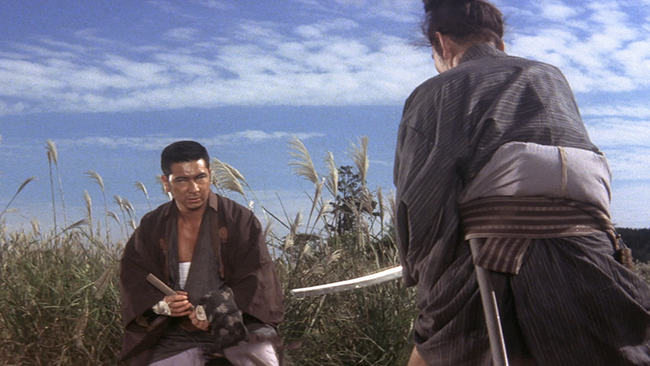 This second Zatoichi film picks up the pace, featuring bigger action sequences, tighter plotting, and a mysterious one-armed swordsman played by star Shintaro Katsu’s brother Tomisaburo Wakayama (Lone Wolf and Cub).